Sea Search Armada was founded in the 1980's with investment from Iota Partners, an underwater archaeology firm based in Bellevue, Washington. In the early 80's, SSA, in partnership with the Colombian government, undertook the challenge of locating the sunken San Jose galleon, somewhere off the coast of Colombia (see "San Jose Galleon" tab). With its thorough research and competent crew, SSA discovered the general location of the galleon and was granted 50/50 discovery rights by the Colombian court (see "Photos" tab). Recovery under the precise coordinates was not an option, given the quality of technology available at the time. Since then, SSA has been involved in a litigious battle with the Colombian government over its true discovery rights (see "Chronology of Litigation" tab). 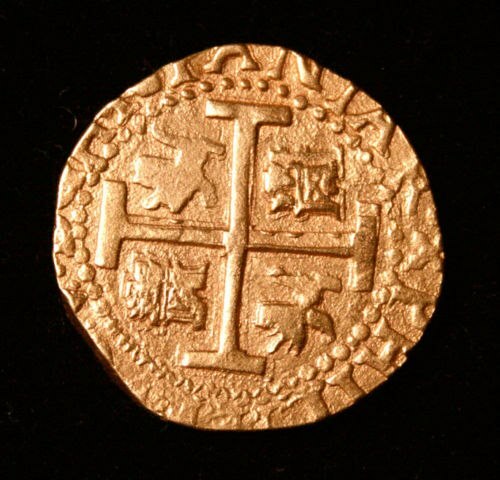 This came to a head in late 2015, when the Colombian government located the exact coordinates of the galleon and claimed full ownership over the yet-to-be surfaced treasure. SSA presses on and the David & Goliath story continues.